The Bold and the Beautiful’s Brad Bell drops the mic with the shocking revelation that Maya was once a man by the name of Myron. The DC gang reacts to the secret and Sara Bibel shares her personal experience with a transgender family member. Is Melissa Archer out as white elephant hunter Serena on Days of Our Lives? Jamey Giddens shares his scoop. Luke wants Archer to end up on General Hospital, but his co-hosts don’t want another new character coming to Port Charles. Sonny returns to Salem, as Will is trying to get rid of Paul and his mom. Rebecca Budig makes her General Hospital debut, complete with her own promo. Spencer is receiving medical treatment at Shriners Hospital For Children. 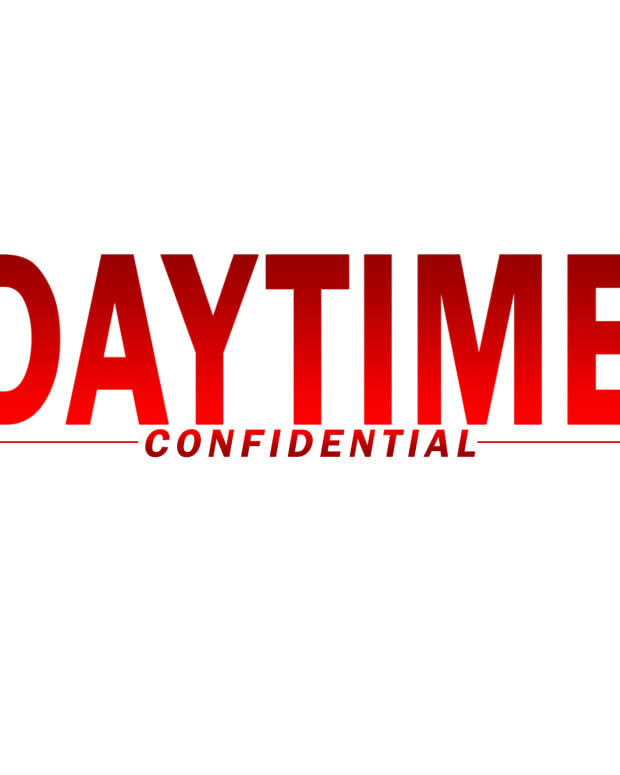 Why are General Hospital and Days of Our Lives hitting new ratings lows? Crazy Kelly knocks out Phyllis on The Young and the Restless. Cricket is mounting a lawsuit against Nikki and Neil. Is Jamey still enjoying How to Get Away With The Murder We Committed Last Valentine&apos;s Day?